Wellingborough Golf Club is a private members' club situated at the 18th century Harrowden Hall in the heart of Northamptonshire. Established in 1893, the Club celebrates its 125th Anniversary in 2018. 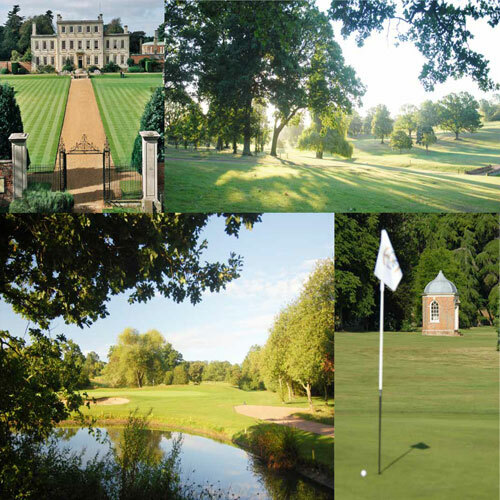 We offer a magnificent championship golf course set in 160 acres of fine rolling parkland, that regularly hosts a number of premier PGA & County events. Harrowden Hall is situated in amongst five acres of beautifully maintained gardens. 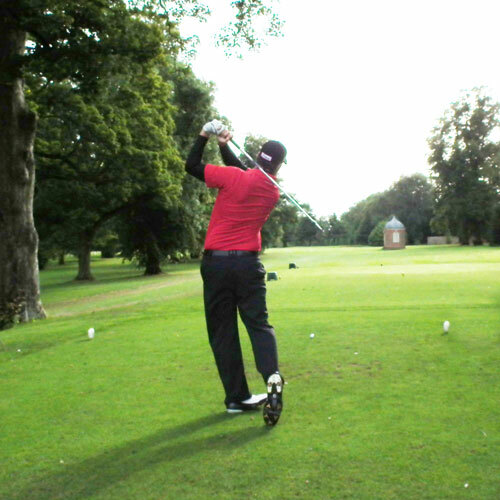 If you are thinking of having your golf day or society day at Wellingborough, see our short video course review. 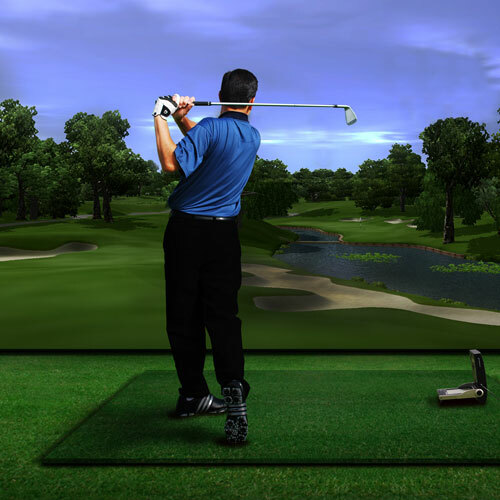 Take a look at our course flyovers, so you can see what a magnificent course and setting we have. In the Autumn of 2017 we embarked and completed a major refurbishment to all of our bunkers including some being removed, some being added and some being re-positioned. All bunker have been lined with the latest rubber-crumb design and filled with tournament specification sand, so that all drain really well and are a pleasure to play from. We have also been recognised as having one of the best finishing holes along side The Belfry and Carnoustie also courtesy of Today's Golfer March 2012. We are happy to welcome non-members for any pre-bookable functions. For conferences and seminars, our dedicated team can tailor a package to suit your individual needs for up to 80 attendees, please don't hesitate to call 01933 677234 for details. 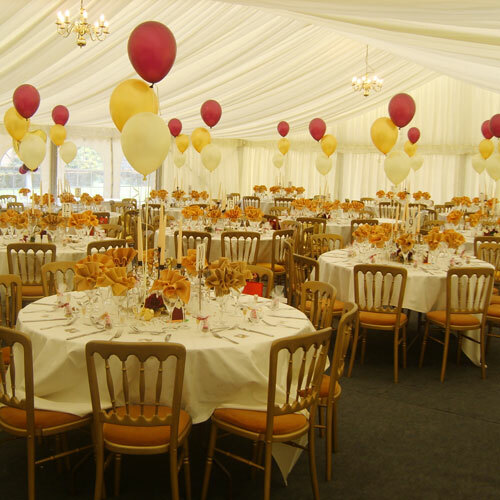 Weddings, from an intimate family occasion to a large celebration for up to 200 people in a marquee within the magnificent grounds, can be specially arranged. You can see the latest course information here or call 01933 400600.